I absolutely adore this girl. Not only is she freaking gorgeous, but she's been a huge motivating factor for me lately as far as getting my separate boudoir business off the ground. One of my biggest cheerleaders, really. I've really come to value her advice, and her friendship, and I am so, so glad I got to take these photos for her!! A boudoir photography session is an extremely intimate experience, and can at first seem to be quite an intimidating idea. 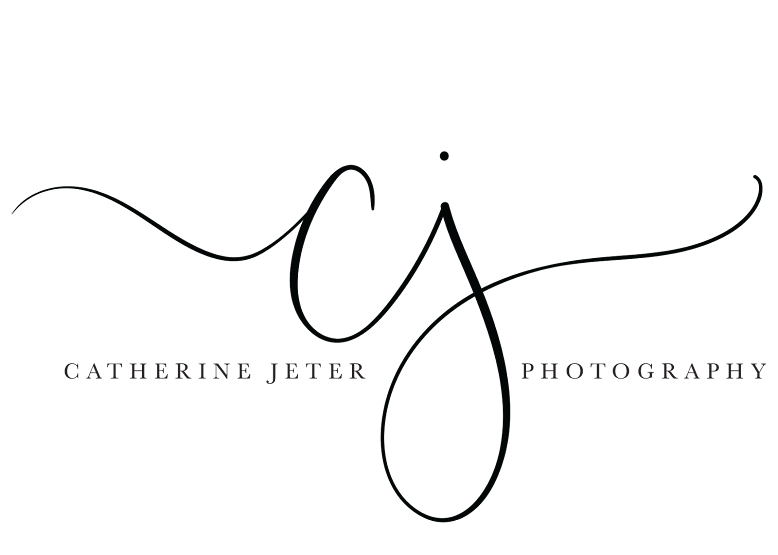 The results of a professionally styled and photographed boudoir shoot can be nothing short of breathtaking.